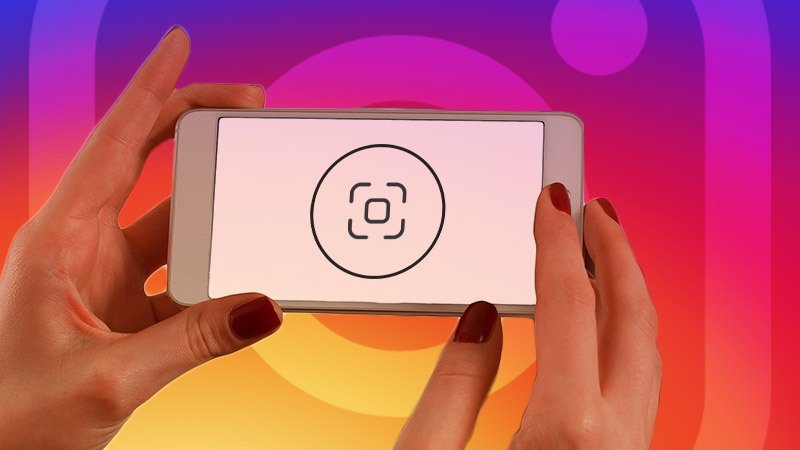 What's new in the popular Instagram social network this year and what surprises do the developers prepare? What is emoji-slider, nametag and how to maintain the privacy of your account? The own Instagram TV channel is a real opportunity for any follower. Deleting bots isn't enough if you decided to adjust your account. To be popular, you need to follow fashion trends on Instagram. The popularity of Instagram across the world is breaking records. In many respects, it's a merit of developers. They constantly introduce a lot of interesting features to attract users and maximize their use of resources to promote standard and business accounts. What the service introduced in 2018? We offer you a small review of Instagram updates. Innovations appeared at the very beginning of the year. Since January 23, users finally got the opportunity to supplement their posts with animated GIFs. They are hundreds of funny moving smiles on many different subjects: for children - in the form of fairy-tale heroes, commercial, historical characters, symbols, congratulatory, romantic ones. You just have to choose the most appropriate to your photo or video entourage. Gifs have a search option by English keywords. You can also upload some gifs through Giphy. Choose a photo you want to share. Select the "Add Sticker" option. In the proposed list of sticker types, you will see a gif-animation. The badge is in the second row on the left. You will see the most popular dynamic icons. Tap the one you want to add to the main photo anywhere on the screen. Gif-animation can not only serve as an original decoration of the picture but also cover the unwanted part: people's faces, signs with addresses, pointers. In short, it provides the function of preserving a certain privacy. For promotional purposes, this is a good idea for an attractive showcase decoration of an Instagram online store and also for products and services advertising. The main focus on Instagram is on your photo. Therefore, in order for followers to become interested in such type of information (for example, in any important announcement), an effective test mode has been created. It has four font options: neon, typewriter, modern, bold. The switch is on the right from the live button. The circle on the left changes the text background; the backlight changes the “A” icon; the “<” symbol allows you to add stickers. Another type of stickers. But it also has a certain function. Emoji Slider helps you provide original mini-polls in your stories. Instead of choosing one of the two answers, followers drag the slider. This quite matches the Instagram style, where visual content prevails. Now we proceed to the setting: write your question in the field, select some emoticon for the slider, font type, color. To complete the action, click on the "tick". You can change the location and size of your sticker as you want simply by moving it around the display of your smartphone. To find out the voting results, open your story with the poll and swipe your finger up the screen. The statistics will immediately appear before you: who and how emotionally assessed your post. So, what have you got? Fire, joy, anger, admiration, hugs? In March, the social network functionality was extended with the “New posts” button. With its help, each user can independently decide when to update the news feed, and when to continue to view previously posted materials. Initially, updating occurred automatically. When the page was opened a list of new posts appeared on top. This caused some inconvenience. Pay attention to the icon in the form of a TV on your homepage, located next to Direct. IGTV is a kind of special video channel. In fact, it's a completely autonomous application, synchronized with your account on Instagram if necessary. It's installed free of charge in the apple store or play store, depending on the type of your operating system. 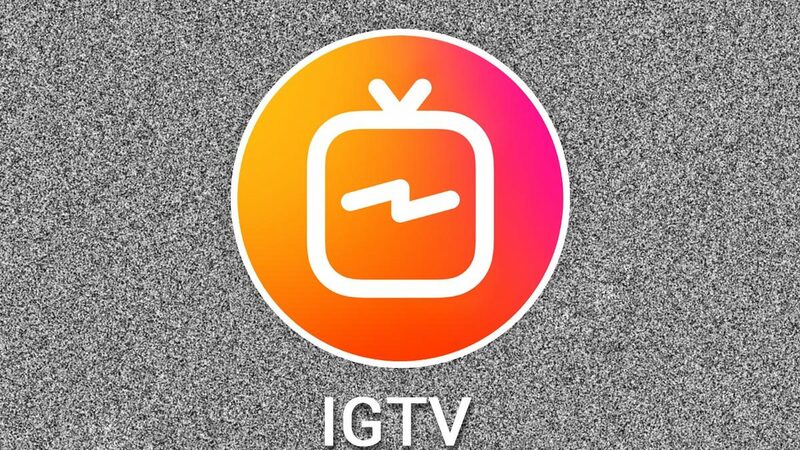 IGTV allows you to post and view videos, share with friends video clips with the vertical orientation and up to 60 minutes. Followers are duplicated from one app to another: if someone has followed or unfollowed you on IGTV, it will also affect the statistics on your Instagram profile. How to create your own channel on IGTV? This is done either through an Instagram account or directly in the IGTV app. Simply select the “Create a channel” option in the settings and read the step-by-step instruction. Done! The nametag is the hottest Instagram update available from 01.09.2018 in the app beta versions. Now you can scan links from any device to search and follow a user from his virtual business card like with a QR code. How to create your own business card on Instagram? Click on it to start working on your nametag design. At the moment, there are several options for the background: colour, smiles or selfies with stickers. When you choose the right one, click on the Share button to post a link to your personal account on other social networks, email recipients, etc. Another Instagram upgrade is a questions sticker. Thanks to the new function, it’s possible to provide not only polls but also collect them for further answers. The functionality is similar to anonymous questions services but without anonymity. The main goal of the update is to increase engagement and increase the amount of published content. changing the news feed appearance. * It is necessary to enter your real email. All notifications will be send to it. You can reset the password of your account only via this email.